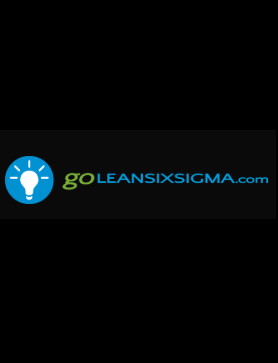 Here, you’ll find a library of free, high quality Lean Six Sigma (DMAIC) templates from GoLeanSixSigma.com for Yellow Belts, Green Belts and Black Belts. Please feel free to share or modify these templates (but please do not remove our URL or logo) to better help you apply Lean Six Sigma. Good luck! SigmaXL was designed from the ground up to be a cost effective, powerful, but easy to use tool that enables users to measure, analyze, improve and control their service, transactional, and manufacturing processes. 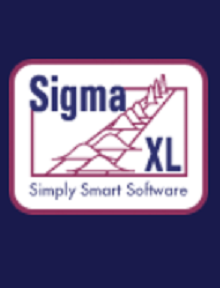 As an add-in to the already familiar Microsoft Excel, SigmaXL is ideal for Lean Six Sigma training or use in a college statistics course. 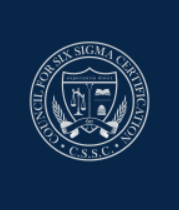 The Council for Six Sigma Certification (CSSC) was established in 2005 by leading Six Sigma trainer and mentor Craig Setter. The goal has always been simple: to create a set of standards that will help training programs and institutions across the globe teach effective and applicable Six Sigma certification courses.